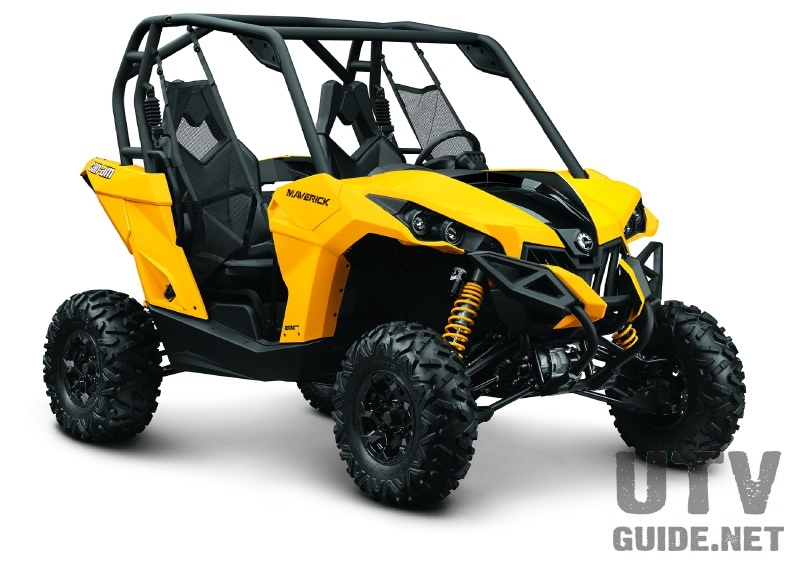 The stock Yamaha Rhino ignition limits RPM to 7,700 and forward/reverse speed. 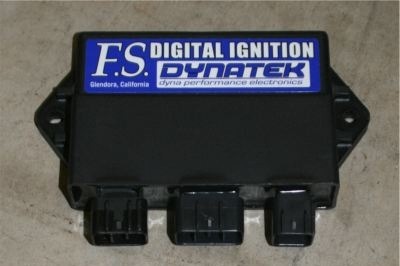 Swapping out the OEM CDI for a Dynatek CDI will increase the RPM limit to 9,000 and will remove the forward/reverse speed limits. The Dynatek CDI also increases final timing by 4 degrees and transitions faster to maximum advance. 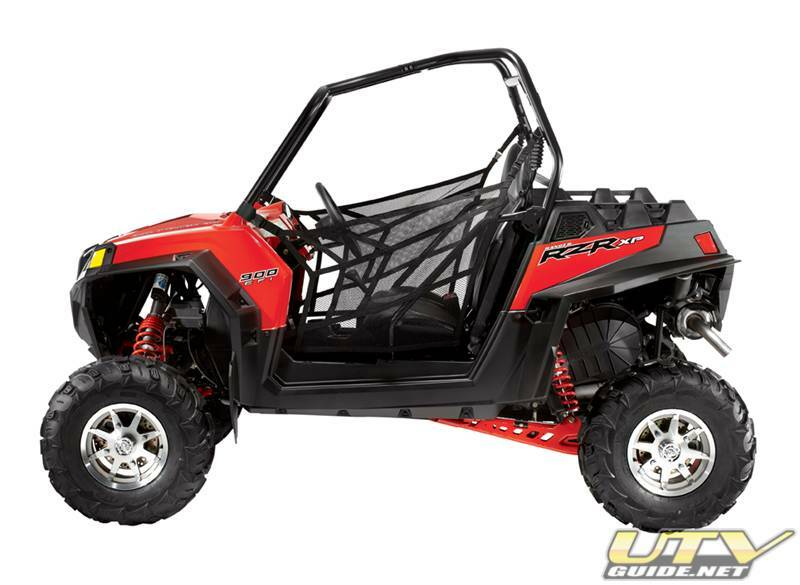 The CDI on a 2007 Yamaha Rhino is located next to the battery, which is under the hood on the passenger side. Prior year Rhino's may be located under the seat. To install the Dynatek CDI, make sure you turn key to off position and remove the negative battery cable. Unplug the stock ignition - the small tabs must be pressed in the pull the plug out. Then plug in the new Dynatek CDI, reconnect the battery cable and you are ready to go. Changing your CDI may require rejetting of the carburetor to supply more fuel to maximize performance gains.